Selling Jewelry? Read These Tips First! Selling jewelry in New York? Trying to find jewelry buyers in New York? Looking for the best place to sell jewelry? Trying to avail of a free jewelry appraisal? Wondering where to sell estate jewelry in NYC? Well... You've come to the right place! Buying, wearing, and even collecting jewelry has become a pastime of many. 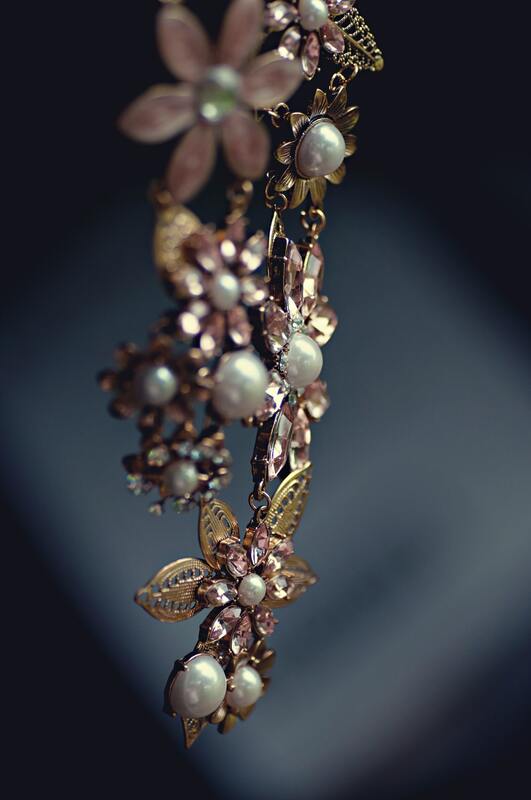 Jewelry is a cherished gift, a show of wealth, a token of heritage, and a means of expression. When we wear jewelry, it has a meaning to us, whether it is surface level or more personal. If you have absolutely no idea what vintage engagement rings are - Luriya has come up with a great article about estate jewelry and briefly touched on vintage jewelry as jewelry that is at least 20 years old. Looking to sell your diamond jewelry? Have absolutely no idea where to start? Great! Don’t beat yourself up - this isn’t supposed to be common knowledge. Let Luriya, a leading jewelry and diamond buyer in New York City's Diamond District, guide you into the dos an don'ts of selling diamond jewelry. Starting a trade, like starting a business, is NO easy feat. It takes a lot of work, time, work, dedication, work, patience, and - you guessed it - WORK! In the diamond industry, however, it’s much harder than it looks. Nowadays, the diamond trade has become a lot stronger due to the entry of a plethora of jewelry and diamond buyers and sellers who contribute to the thriving precious stones industry. Although one can argue that it makes the industry much more congested, the emergence of small businesses - in theory - should always be a good thing for the economy.